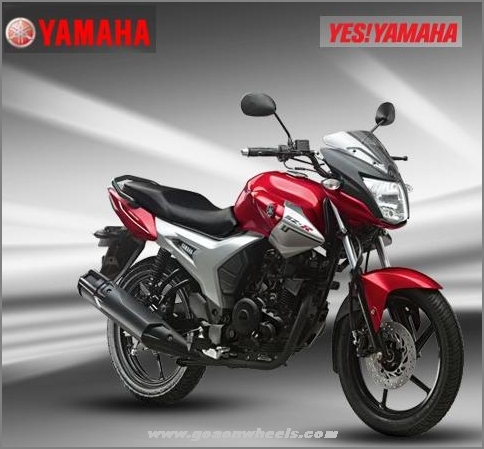 India Yamaha Motor continues to strengthen its foothold in the country posting a growth of 44.3% in its domestic sales during March 2011 vs. same month last year. The company registered sales of 25,784 units in March 2011 vs. 17,864 units in March 2010 in the domestic markets. The export figures stood at 10,984 units in March 2011 while 9,596 motorcycles were exported in March 2010. The overall sales recorded were 36,768 units in March 2011 vs. 27,460 units in March 2010, a growth of 33.9%. The company is making steadfast efforts to strengthen the Yamaha brand and enhance customer trust by conducting various marketing initiatives including Yamaha Safe Riding Science (YSRS), R15 One Make Race Championship, Riding Clinic & various events at the regional level.